Seated, l-r: Derek Bostick, Dan Henley, Jim Bolich, and Cherie Finkey. Photo by Matthew Ciccocioppo of the Shippensburg Sentinel. $200: Derek Bostick, vacation Bible school master of ceremonies. $300: Dan Henley, pastor of youth and worship ministries. $400: Jim Bolich, senior pastor. $500: Cherie Finkey, director of children’s ministries. By the end of VBS, the kid had raised $825. Which meant four pies in four faces. 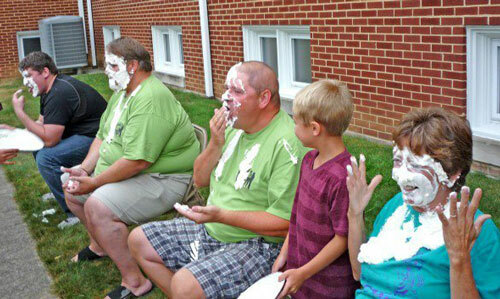 Who, among the 100 children attending, would get to throw the pies? They decided it would be the kids who brought the most friends to VBS. Although VBS was held June 10-14, these four staffers wouldn’t all be together until July 18. So that’s when the pie-throwing occurred. The staffers sat in chairs on the sidewalk behind the church. Pies were thrown, and with each one, the children roared with laughter. 30 Jul Tim Scroggs Appointed in Columbia City, Ind. Timothy E. Scroggs has been appointed fulltime senior pastor at Eagle Quest UB church (Columbia City, Ind.) effective July 15, 2012. He has been serving there as associate pastor and, more recently, as interim pastor. Billy Simbo (right), former bishop of Sierra Leone Conference, has accepted a new position as director of a non-profit organization called Diakonia Interdenominational Services for Counseling Evangelism and Teaching (DISCET). He applied for the position several weeks ago, and was notified on July 28 that he was being offered the job. He accepted the position, and is now awaiting the official letter of appointment. Visitors from Devonshire in Puerto Cortes five years ago. Derek Thrush is in the front on the right. This week, a team of 11 individuals from Devonshire Church in Harrisburg, Pa., will travel to Puerto Cortes, Honduras. We will spend 10 days reconnecting and ministering with our sister church, Iglesia Luz. Our primary ministry focus throughout the week will be to lead a week-long Children’s Bible School, build relationships in the community, and serve the surrounding communities. We will also help construct a wall at the church, minister at an orphanage, and help the needs of elderly in the community. My wife, Linda (right), came home from the hospital on Sunday, July 1. She had had radical surgery on June 29 to remove a tumor that was attached to her kidney. She is doing well and can move about on her own. We are praying for a full recovery and will know more about the tests on the tumor in about 10 days. Thanks to everyone for your prayers and thank our loving and meriful God for His marvelous hand in working through all we have been going through. Please say a prayer for Cathy Reich (right), administrative assistant to Bishop Phil Whipple. And for Cathy’s mother, Carol Brandon. This Saturday, Cathy’s daughter, Emily, is getting married–a big day for the family. Cathy is keeping people informed through her Facebook account. Huntington University is joining four other schools in what is called the Life Science Education and Research Consortium of Northeast Indiana. The schools will use space on Parkview Hospital’s Randallia campus, near downtown Fort Wayne, as a regional center for a variety of initiatives. They want to develop a world-class center focused on rehabilitation, senior care, and behavioral health. Huntington University and Trine University (in Angola, Ind.) will begin classes in August 2012. The other three schools will launch in 2013. Adult bachelor’s degree programs in human resource management. Adult bachelor’s degree program in not-for-profit leadership. The adult RN to BSN degree program. A TESOL/ESL certificate program will launch later this year. By the fall of 2013, Huntington hopes to open a master’s and doctoral-level program in occupational therapy. Trine University will offer new programming (at various degree levels) in healthcare management, emergency management, biomedical engineering, engineering technology, biomedical regulatory affairs, non-profit management, healthcare systems, and physical therapy, plus a biomechanics and movement sciences research center. Fort Wayne Community Schools, Ivy Tech Community College-Northeast, and the University of Saint Francis are also partners in initiative. Huntington and Trine will locate their programs in the main hospital building. 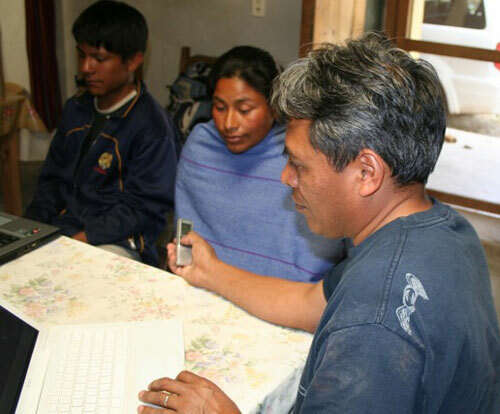 A recording session in Mexico among an indigenous group of oral learners. It is estimated that two-thirds of the world’s people process new information orally, rather than in writing. Some are oral communicators by necessity, because they have no written language. Others may have a degree of literacy for certain basic functions, but will not use literate means to process more complex information such as found in the Bible. For these oral communicators, life lessons are processed by observation, participation and oral communication—-stories, proverbs, genealogies, drama, song, chants, dance, ceremonies, rites of passage, oral histories, and epic. The gospel is communicated in the same ways. To reach these people, an organization called OneStory works with mother-tongue speakers to develop and record chronological Bible “story sets” for each specific group–typically 40 to 60 stories in a two-year period. People tell these stories to each other, thereby spreading the gospel. These story sets form the beginnings of an “oral Bible” to be told and retold for generations. The retelling of these “stories” opens the door to evangelism, discipleship, and church planting. Audio recordings are also used in many cases and can even be used in radio broadcasts. As members of Wycliffe Bible Translators, Roger and Marilyn Reeck (right) are workshop leaders and story production consultants (checking the stories for accuracy, clarity, etc.). The story consulting is done mainly online, so they can do there work from anywhere. Honduras. In Honduras, where they live, they supervise One Story projects for the Garifuna and the Misquito language groups. The Misquitos have completed one set of stories and are working on a second set. The stories are being used in home groups in remote communities as a church planting effort. Guinea Bissau. The second area of concentration has been in Guinea Bissau, Africa. There are ongoing projects in the Kriolu, Mansonka, Biafada, and Kobiana language areas. Kriolu is the national language, and they already have two story sets completed. Suriname. Last year Roger travelled to Suriname, a small country on the north side of South America, to lead workshops for projects in 3 different languages. Venezuela. The Reecks recently returned from helping lead the first of five workshops to be held for 5 different language groups in Venezuela. In each group, national Venezuelan missionaries work as facilitators over these Indian projects. 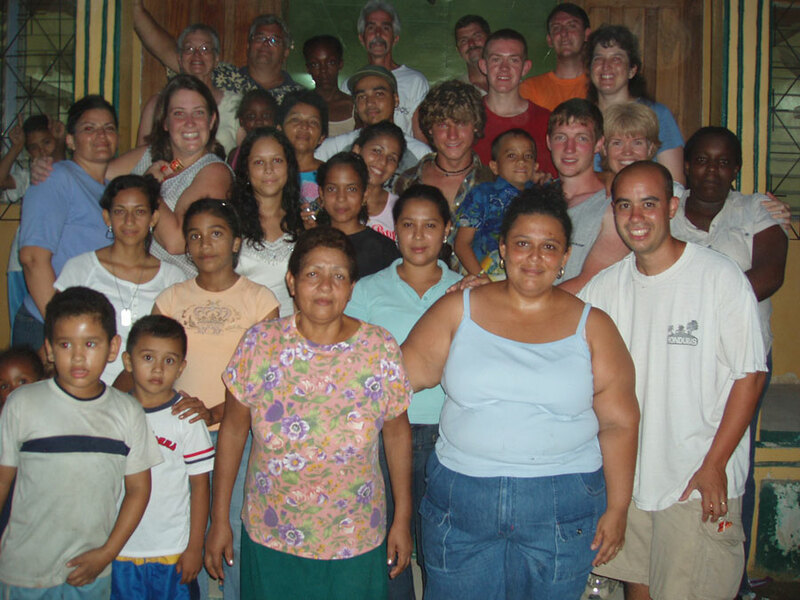 Several of these people groups are located on the Orinoco River. Roger will be the consultant to the Curripaco project and Marilyn to the Bari and Karina projects. Huntington University has named Julie Hendryx (right) as the interim vice president for business and finance. She replaces Tom Ayers (left), who has left the university after 17 years to become the vice president for administration and business at Kettering University in Flint, Mich.
Hendryx, a 1999 graduate of Huntington University, joined the staff in 2002 as the director of human resources and auxiliary services. In her new role, which began July 1, 2012, she is responsible for the oversight of university finances, the physical plant, auxiliary services, human resources, and technology services. More about her here. This interim role will continue through May 2013 while a search process is conducted. 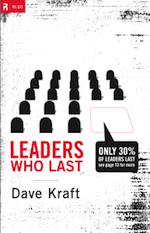 A seminar led by Dave Kraft, author of “Leaders Who Last,” will be held September 21-22 (Friday and Saturday) at New Hope Community UB church in Bryan, Ohio. For ordained UB ministers, it qualifies as six “contact hours” toward their yearly continuing education requirement. Kraft has spent 35 years leading, teaching leadership, and coaching dozens of Christian leaders. Kraft notes that only 30% of Christian leaders finish well. Too many Christian leaders stumble, burn out, or veer off the track. Concise, anecdotal, and packed with wisdom, this seminar will help you aim your ambitions, refine your character, and position yourself to be an effective leader who endures. You can register from this page. Born in Los Angeles, Dave Kraft became Christian at age 20, and served with the Navigators for 38 years before retiring in 2005. He currently lives in Orange County, Calif., and travels around the country conducting “Leaders Who Last” seminars and working with several churches in Orange County in leadership development and coaching. Above is an interview with Dave Kraft by Mark Driscoll, pastor of Mars Hill Church in Seattle, Wash.